Generally, most of us prefer not to think of depressing things. That makes sense. Better to think about sunshine, puppy dogs, children, vacations, and a good meal than anything depressing like death, dying, disability, and long-term care. However, there is tremendous peace-of-mind for both you and your family when you take a few minutes and plan for some of life’s more unpleasant things. A medical power of attorney and a living will can be essential in giving peace-of-mind to family so they understand your wishes. 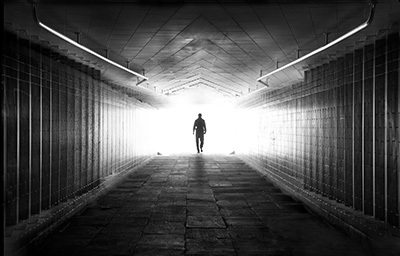 With advances in medical science, longevity has become a problem. Yes, we live longer and that leads to financial concerns and the impact aging has on our health and well-being. More of us require long-term care services than ever before. The U.S. Department of Health and Human Services suggest 70% of us will need some long-term care service before we pass … if we reach the age of 65. Health events which used to kill us no longer do. This either leads to additional health issues and long-term care or we just continue to get older. Getting older means a high risk of health issues and long-term care. Ugh! If you are unable to speak for yourself which family member do you want to be in control of making decisions on your behalf? Will they know what your preferences happen to be? Health events like a stroke or even early-onset dementia may make you unable to make your own decisions. Carol Bradley Bursack, a veteran family caregiver, author, and columnist wrote in HeathCentral.com that everyone over the age of 18 should have appropriate health care and financial documents in place if they are unable to speak for themselves. “For those who die young, or are disabled because of an unexpected event such as a car accident or ill-fated dive into an unfamiliar lake, it’s too late. Their families may have to fight in the courts and in hospital wards in order to carry through with the decisions that they believe this young person would have wanted them to make,” she writes. She adds that while many people who live to middle age and beyond see the wisdom of planning many fail to do so. Despite life experience, they put off advance planning which includes powers of attorney. So, are you prepared for the challenges of health and aging? 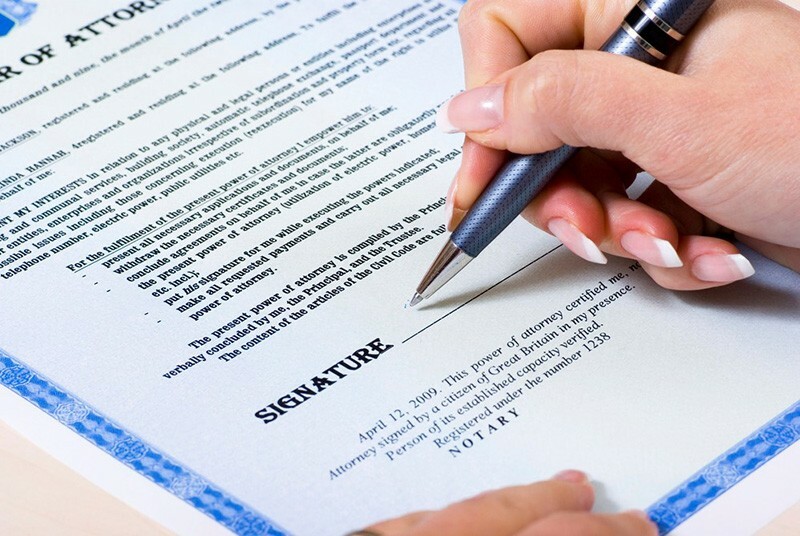 Let’s start with a medical power-of-attorney and a living will. A medical power of attorney, or what is sometimes referred to as a health care power of attorney, is different from a living will. Heather Frances J.D. writes in LegalZoom.com that a living will provides written directions to your health care providers. This will communicate your exact preferences for end-of-life care including artificial hydration and nutrition. 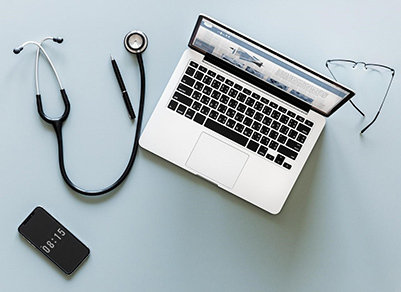 With a medical power of attorney, it will apply in all cases that you specify in the document, although the most common case is mental incapacity; a living will only apply when you are in the latter stages of a terminal condition. 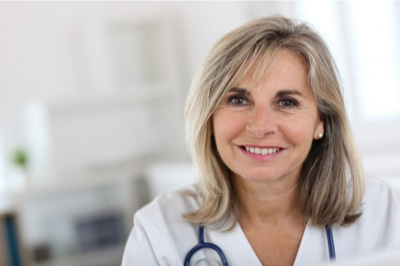 In some states you can combine the functions of a medical power of attorney and a living will into one document called an advance medical directive (https://info.legalzoom.com/medical-power-attorney-explanation). then remove death delaying medical procedures (e.g. artificial means of life support). The “Living Will” will apply only if you have a qualified terminal condition as certified by two physicians. 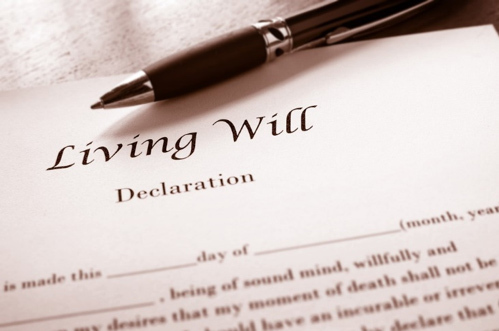 The “Living Will” is recognized in all 50 states and is useful for making your wishes clear for when you are terminally ill. However, it is not a broad health care declaration and should generally be used only in conjunction with the Durable Power of Attorney for Health Care and never as a substitute for it. You can choose to not have your life prolonged nor do you want life-sustaining treatment to be provided if the agent you name believes the “burdens of the treatment outweigh the expected benefits”. This consideration would include relief of suffering, expenses involved, and your quality of life. You could choose to have your life prolonged unless you are in a coma which your attending physician believes to be irreversible, in accordance with reasonable medical standards at the time of reference. This would allow life-sustaining treatment to be withheld or discontinued. You could also choose to prolong your life to the greatest extent possible without regard to your condition. There are many resources available to you in order to set-up these documents. Depressed yet? Perhaps. This is why many people delay. However, if you are still reading, we are not finished. How you will pay for the very expensive costs of long-term care services? Remember, most long-term care situations are not terminal initially. In some cases, you could still lead a quality life while receiving help with normal activities of daily living or supervision due to cognitive decline. This extended care is not cheap. Your family will not be the best choice for being caregivers and are often not in a position to easily do so. They will have their own careers, families, and responsibilities to take care of … not just you. Paid care can wipe out even significant savings. Plus, if you have a spouse or partner, the cost of care services can adversely impact the income and lifestyle of that person. Since health insurance, including Medicare and supplements, will not pay for the majority of these costs you need to plan. Otherwise, you will pay for these costs yourself or your family will become caregiver … or both. This means you should have an affordable Long-Term Care Insurance policy in place well before your retirement. Many experts suggest putting a plan in place in your 40s or 50s. However, if you have good health you still can find affordable plans. A Long-Term Care Insurance specialist can help find you appropriate coverage. Many of these Long-Term Care Insurance policies offer “case management”. This is a service where a nurse or licensed social worker will help you and your family develop an appropriate plan-of-care which fits your needs and preferences and then help you find quality caregivers and facilities. This way this burden is not placed on your family. Long-Term Care Insurance usually pays for all types and levels of care including care at home, adult day care centers, assisted living facilities, memory care facilities, and nursing homes. Most Long-Term Care Insurance claims start at home. 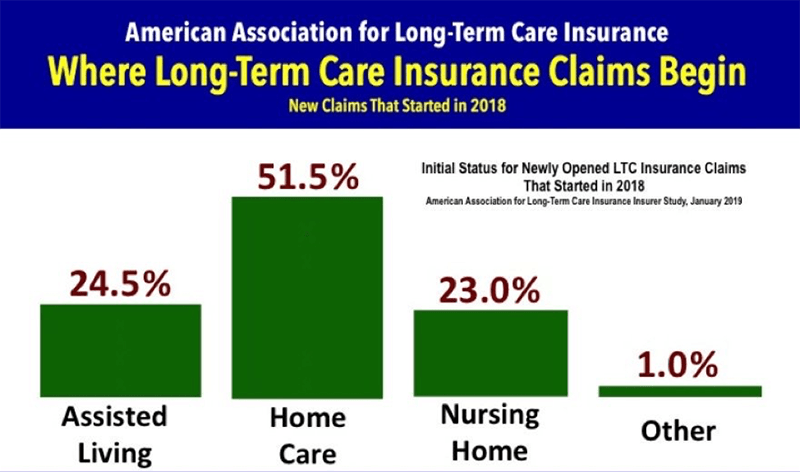 A study reported today by the American Association for Long-Term Care Insurance (AALTCI), a national consumer advocacy and education group, says the vast majority of Long-Term Care insurance claims begin and end where they first start. Most of the time that is at home. "Just over half of all new claims began with care in the policyholder's home and that's where 43 percent of claims ended," said Jesse Slome, director of AALTCI. The association gathered data from seven leading national Long-Term Care Insurance companies. He says this is important data for consumers to know as they consider Long-Term Care Insurance protection. What action can you take? For powers-of-attorney, there are several resources including your lawyer, doctor’s office or clinic, hospital, and online resources as well. For planning for long-term care services most experts suggest you start planning before you retire, usually in your 40s or 50s when you still enjoy good health.